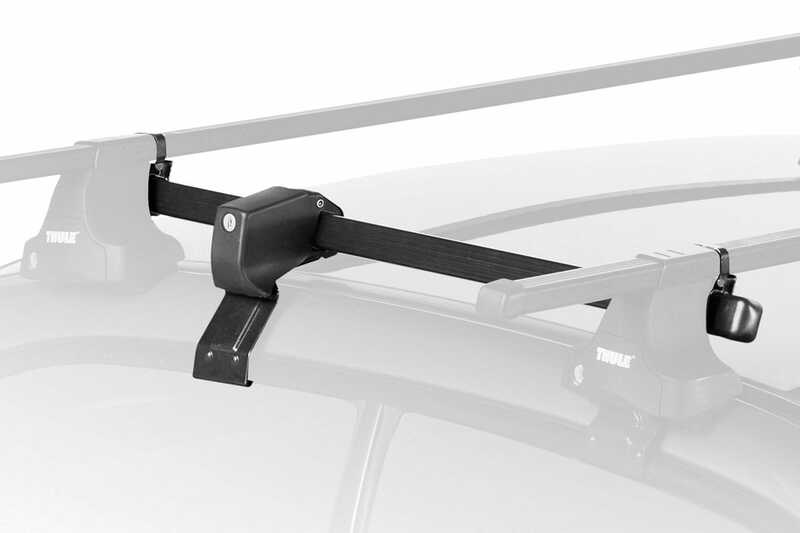 Thule’s Short Roofline Adaptor helps fit racks to 2 door cars. When a car has only 2 doors, it can be hard to get a roof rack to fit. Instead of resorting to drilling holes and riveting racks to the car, Thule came up with the Short Roofline Adaptor (SRA).